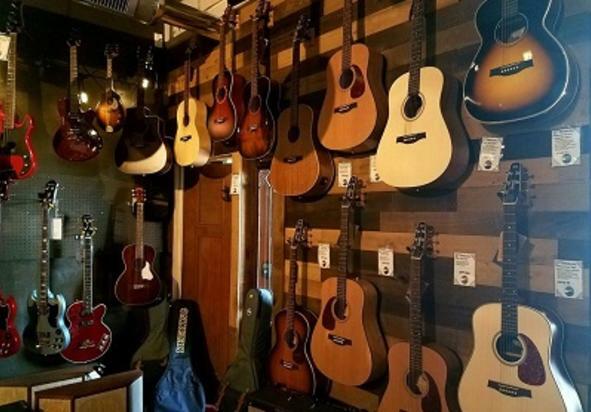 The Guitar Spot USA is south central Pennsylvania’s largest Musical Instrument Shop. 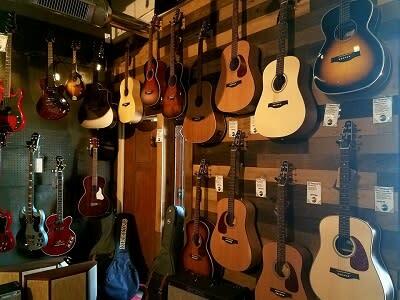 Specializing In guitars, we stock over 300 tastefully displayed in 5,500 sqft. of retail space housed in a Historic building on the national historic registry. We carry iconic American made brands such as Martin Guitars and Fender Guitars. Visitors can expect to see and learn about Acoustic and Electric Guitars through demonstration and explanation. Conditions/Restrictions: Bathroom is not wheelchair accessible. Motorcoaches: Yes, parking available in rear of building.